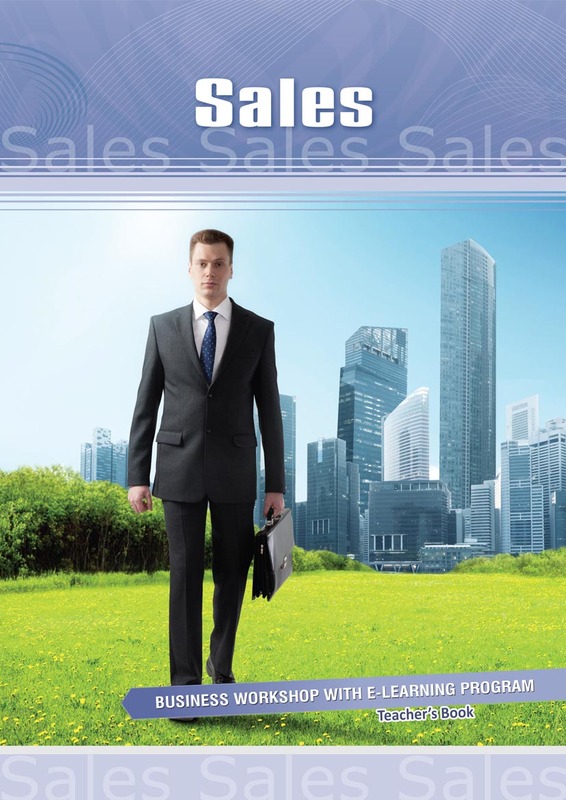 Developing your sales skills can play a major role in your career. Discover how to create a powerful sales pitch, handle customers’ objections, and write a sales email that stands out from the rest. Communication is of key importance in the business world. This 6-hour workshop, combined with a powerful e-learning program, can greatly improve your professional skills, as well as your knowledge of English. It is suitable for anyone whose knowledge of English is at the pre-intermediate level or higher.